Calendars are devices which determine the time, in terms of revolutions of the planet around itself, and around its star. There are different types of calendars in the world today. Calendars were created in ancient times to track the seasons of the year and to plan a better life for one and all. Calendars organize time in days, weeks, months, and years. 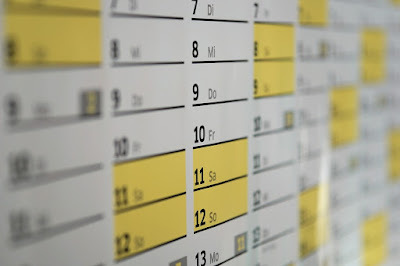 A picture of a calendar. Calendars contain days, weeks, and months of a year. Calendars inform us of the different moments of the year, using numbers and alphabets. Some calendars may contain holidays in the year that are specific to a national perimeter or a regional area. Calendars help us plan our time effectively. Using calendars can help civilizations plan their growth on a yearly, monthly, weekly, and everyday basis. Calendars help us keep track of the various seasons and seasonal joys that appear in the world we live in. Calendars are only effective on the planet they are represented for. While calendars can tell us what day it is, they cannot tell us what time it is. 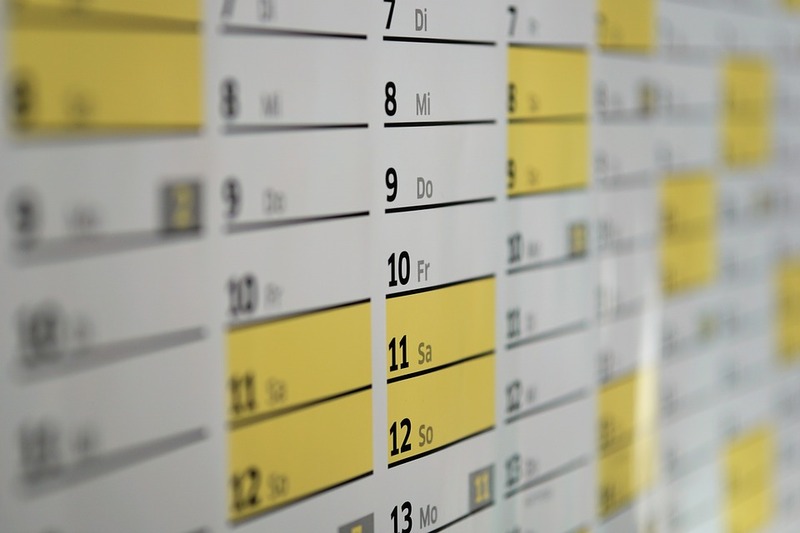 Calendars may cost money to buy so people can use them to plan their time. Calendars can be obtained from the nearest book store in your area. Calendars are important tools that help everyone to plan their time in the world easily and effectively. While calendars can represent time in days, and months, it cannot represent time in hours and seconds. What types of calendars do you use in your everyday life? Education which is provided, for learners to learn, outside the syllabus of mainstream academics is called Vocational Education. Vocational education deals with education which mostly has practical aspects to it, like making things, doing things, and modifying things. The study of vocational subjects often prepares individuals to learn to work in various jobs, trades, or crafts. A picture of vocational education in progress. Vocational education is often taught to those who need to work immediately to earn a livelihood. 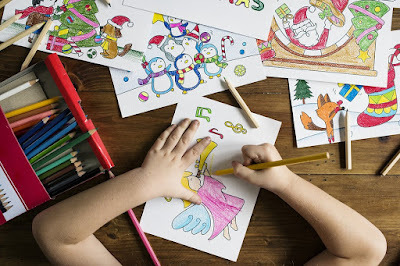 Vocational education helps individuals to learn art forms which often have no written material to learn them. Vocational education may require physical resources to try out the knowledge learnt through vocational education. Vocational education helps learners gear up for employment in a particular industry. Vocational education helps teach things which are often only taught by word of mouth and apprenticeship. Vocational education makes people aware of the different streams and applications of knowledge with practical educational aspects. Vocational education may not be a formal form of education. Vocational education may not provide sufficient resources besides classroom examples. Vocational education only helps individuals get prepared for low paying professions, unless a heavy investment is funded and used up. Vocational education courses are available at the nearest vocational education center in your area. Most universities and colleges have a department where details can be enquired to study about vocational courses. Some types of vocational courses provide many weeks of training to help individuals learn the job based on their vocation. Have you heard of vocational courses today? A language which is used to communicate, which originated from England, is called English. English is one of the most popular languages around the world today. 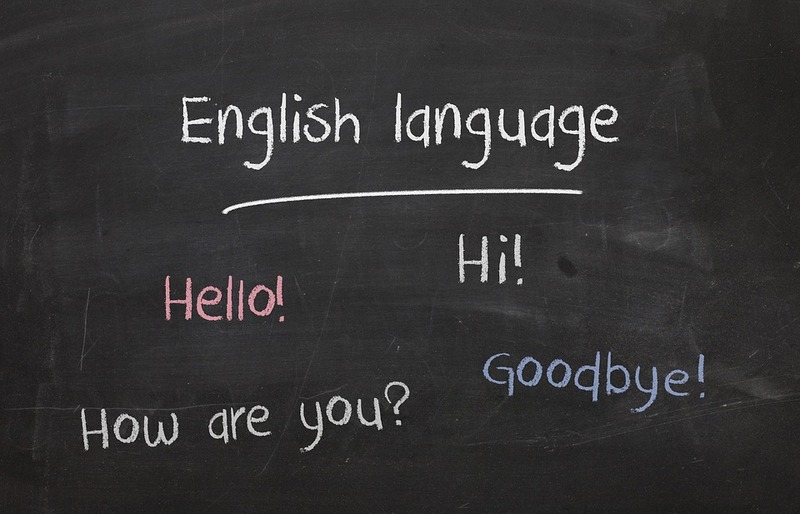 The language of English is an official language in most of the countries around the world. A picture of English language. 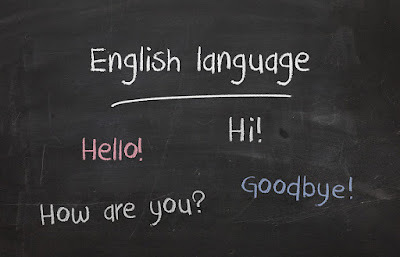 English language involves the smooth pronunciation of words in the language. English language easy to learn and understand, when taught to individuals at an early age. In English language, some words borrowed from other languages, making it more universal, in nature. English language makes it convenient to communicate. English language is known all around the world by people of all developed countries. English language is easy to learn over a short period of time, and can be learned within a few months. Some people may not speak English. English may not have original words for all types of actions and objects. Some countries may not use English as a language to communicate between each other. English language can be learned within a few months and is best learned at your own pace, or with a tutor. English language is taught in most schools and educational institutes as the primary language for communication via reading and writing. English is a formal language which is used in communications. What common English words have you learned today? Science is the study of things around us. Science is the systematic study of objects around us in a way which helps us to describe and comprehend more about those objects. Science requires explanations to become testable and predictable, such is the nature of science. A picture of science in academic studies. Science in academics helps share knowledge with learners of all ages. In academics, science helps learners to learn more about the world around them. Science lets academic learners know about the properties or characteristics of the everyday objects we use. Science in academics increases knowledge in learners. Science aims to develop learners into people who can build a better future for us all. 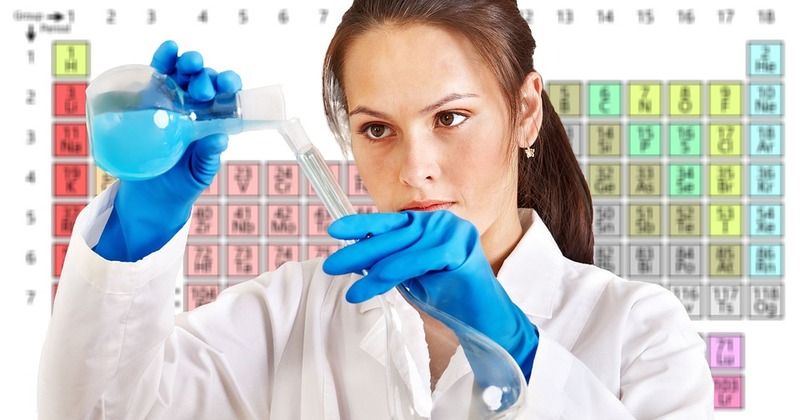 Academic science is limited in study and can be actively pursued by science scholars. Science may become too complicated to study in academics. Science in academics may have no definite outcome, in some situations. There is no final chapter written in science, it is a lifelong study of the things around us. Anyone interested in studying science in academics can do so. There is a wonder in this world and science helps us to describe that wonder. Moreover, science in academics helps us understand the purpose of things and the true reason they are there for us. What types of science are you aware of?